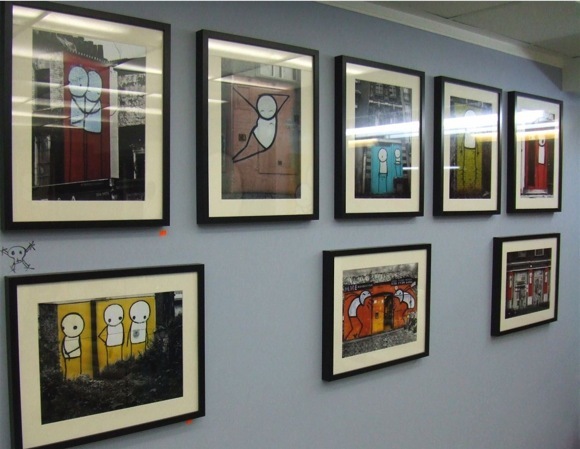 will be smaller,affordable pieces on sale too at this free show. 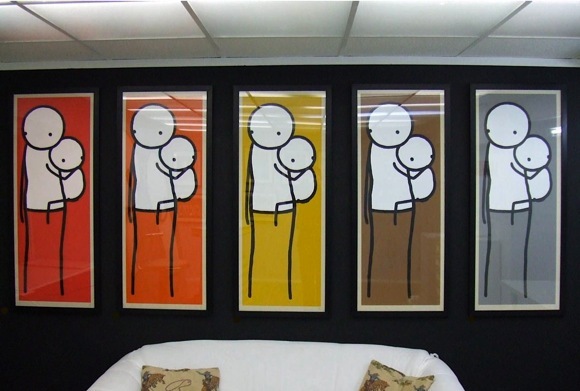 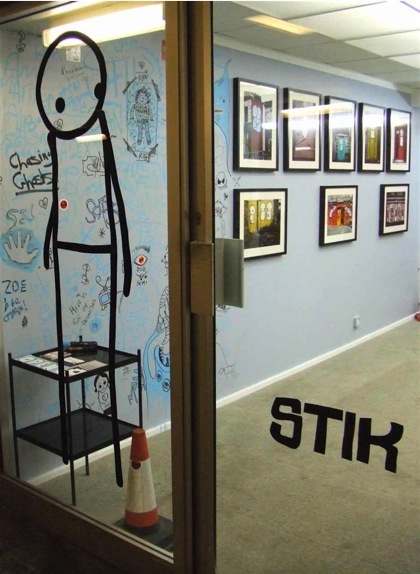 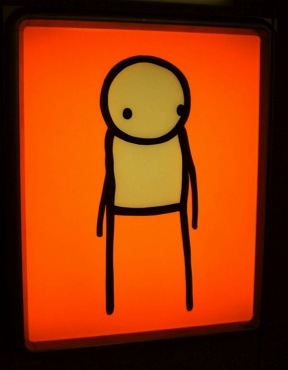 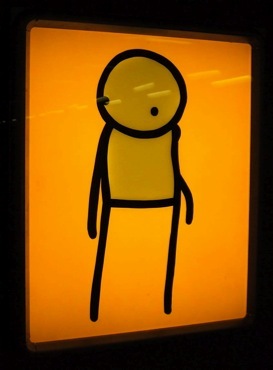 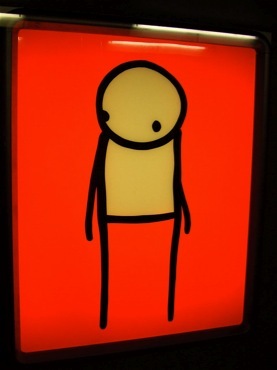 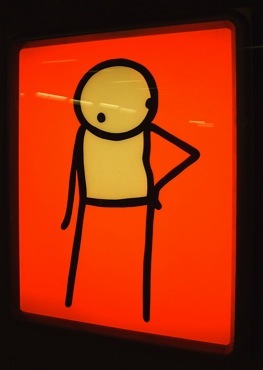 Live painting by Stik on Saturdays throughout the month. 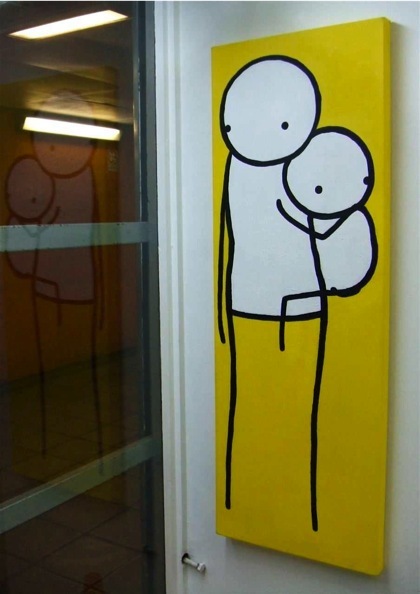 seemingly superhuman locations to paint these highly stylized pieces. 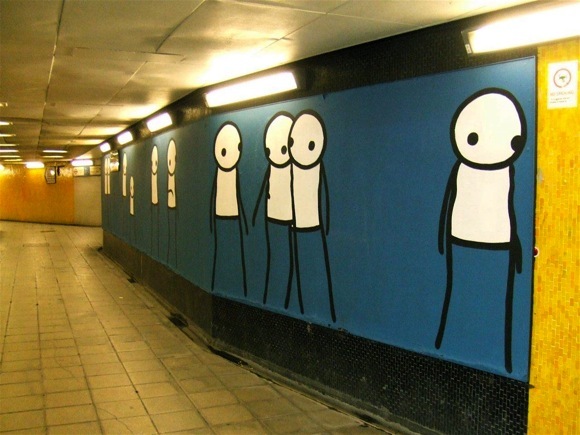 as a key component of both underground and mainstream art scenes.